NEW YORK -- Ford Motor Co. seems to have its formula for creating auto show buzz down pat these days. 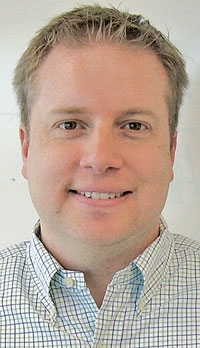 Let a major competitor talk about an upcoming important new vehicle for months, even years, then swoop in with a surprise just as that competitor is finally unveiling that vehicle. Ford stole Acura’s thunder at the Detroit auto show in January, rolling out its own supercar, the GT, hours ahead of the long-awaited NSX. It took some wind out of the Chevrolet Silverado’s sails two years ago with the Atlas concept for its aluminum-bodied F-150. 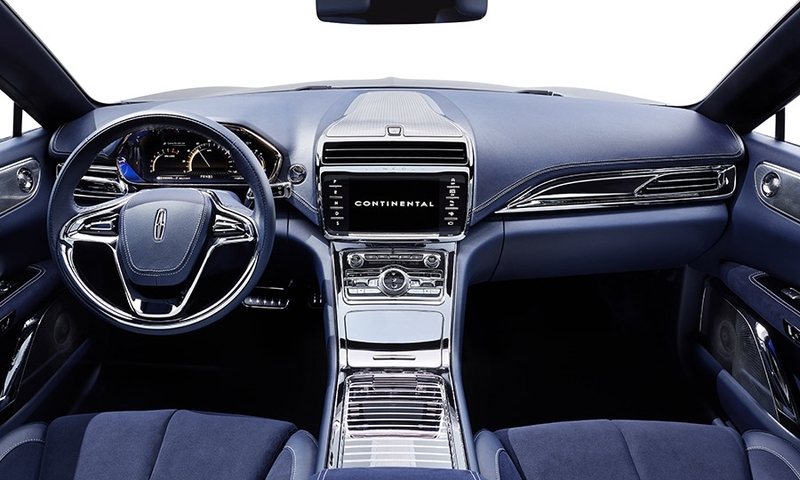 And now Ford is stepping on more of General Motors’ toes, announcing the return of the Continental to its lineup the same week that Cadillac is unveiling its own flagship sedan, the CT6. 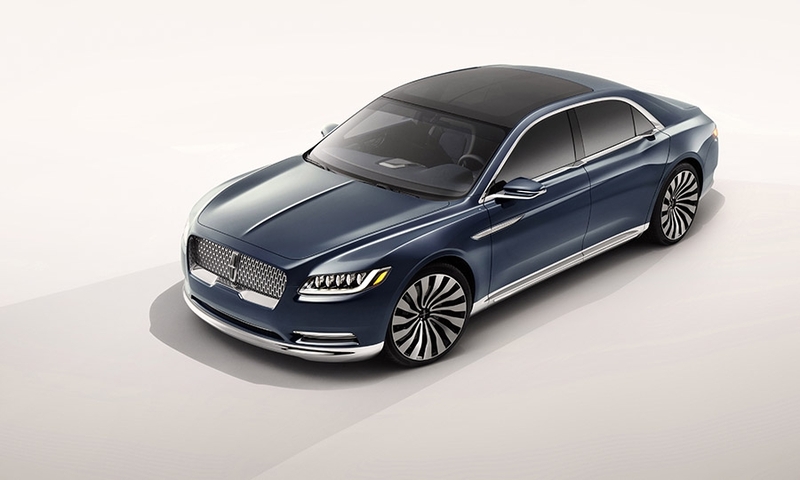 Lincoln’s press conference at the New York auto show is scheduled for several hours before Cadillac’s on Wednesday, the show’s first media day. So Cadillac decided to unveil the CT6 today instead. 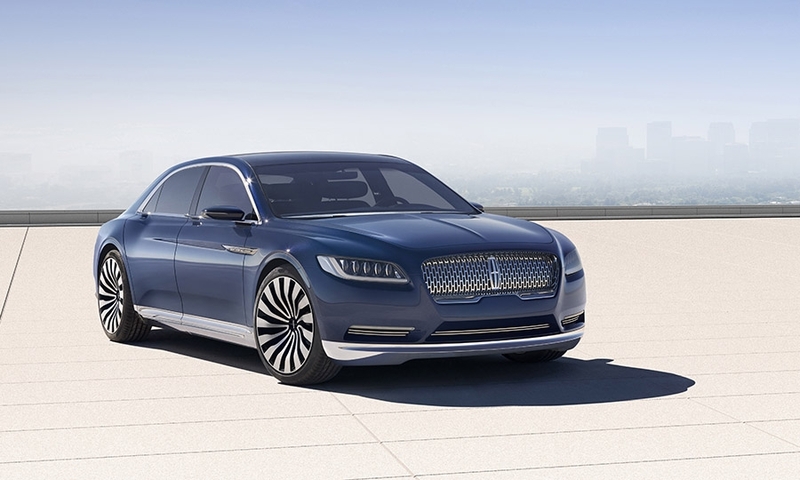 And Lincoln, not to be outmaneuvered, dropped the news of its Continental Concept on Monday. 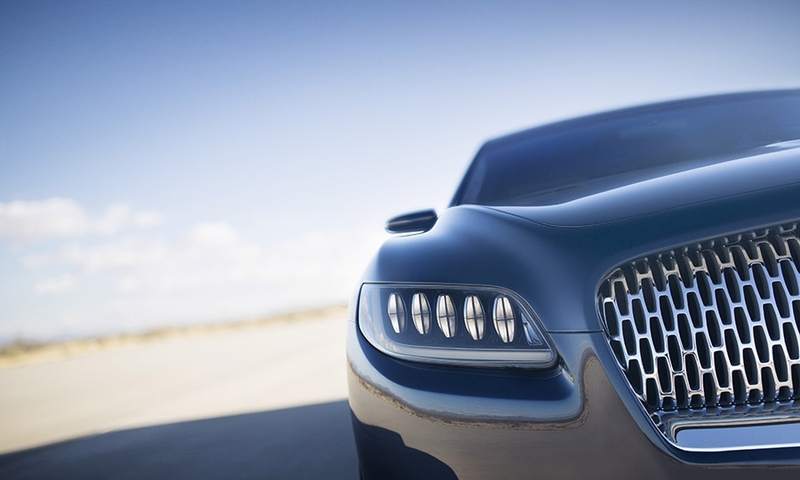 For his part, Ford CEO Mark Fields insists this week’s CT6 vs. Continental matchup is purely coincidental, as product plans are set years in advance. 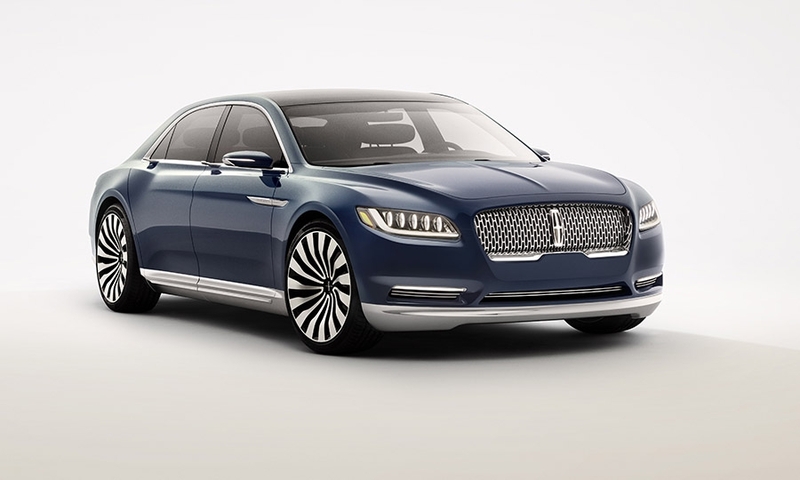 Lincoln intended all along to introduce a new full-size sedan in 2016, so “now’s the right time to show the concept,” Fields told me. 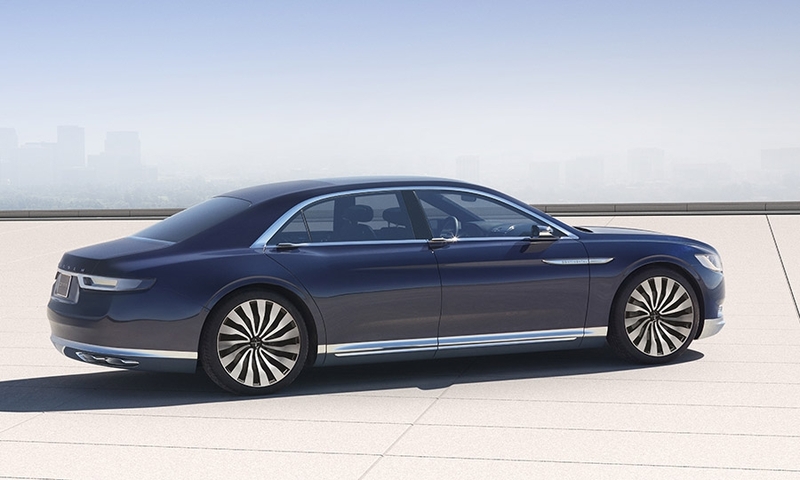 Fair enough, but Ford also could have waited to reveal the Continental at the Shanghai auto show in April, rather than here in New York, Cadillac’s recently adopted hometown. 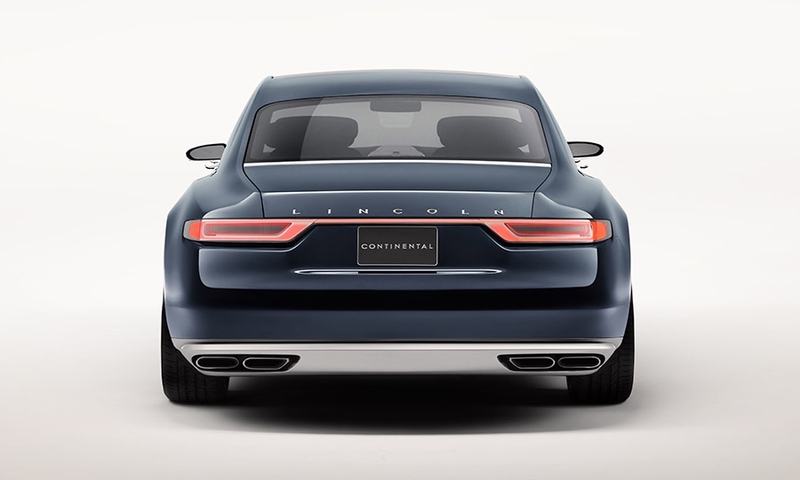 After all, the Continental is, at its heart, a play for growing sales in China, where full-size luxury sedans are a large, fast-growing segment. 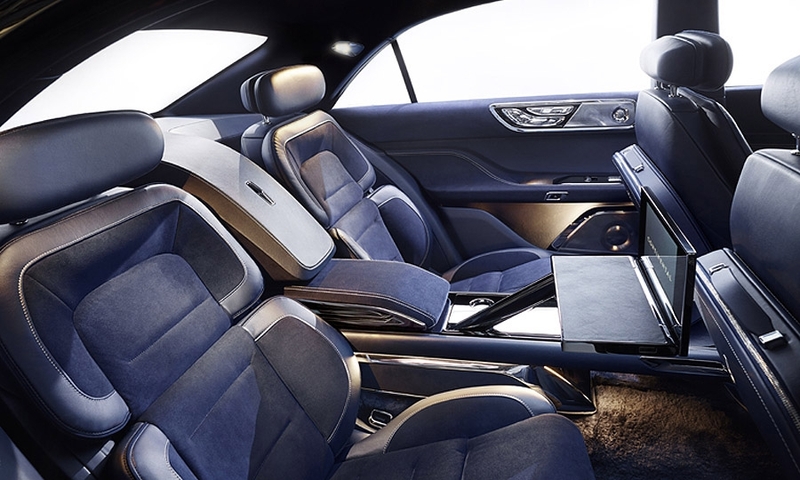 The car was designed with Chinese customers in mind, especially those who like to be driven around and care more about rear-seat comfort and amenities than anything on the instrument panel. 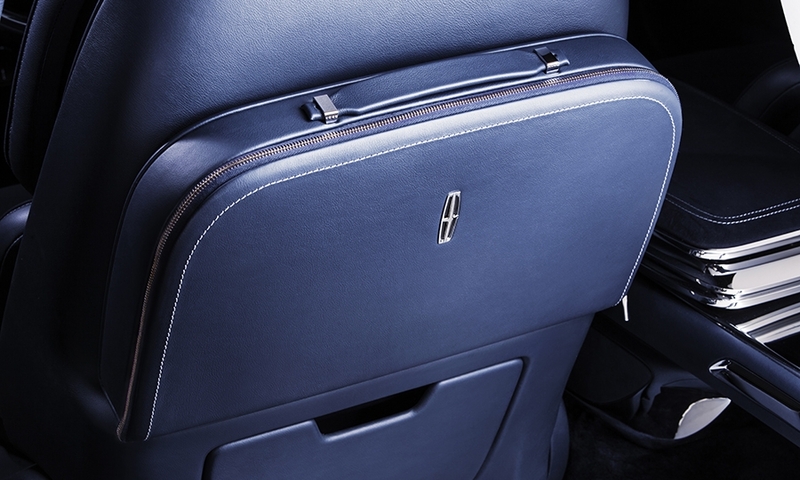 When Lincoln executives gave me a preview of the Continental recently, they tellingly invited me to sit in the rear seat, which fully reclines and has access to an integrated lap desk and champagne chiller, but not in the front. Ford may be going head to head with Cadillac at this week’s show, but the two brands are taking divergent approaches to the market as they each strive to rejuvenate storied American brands. 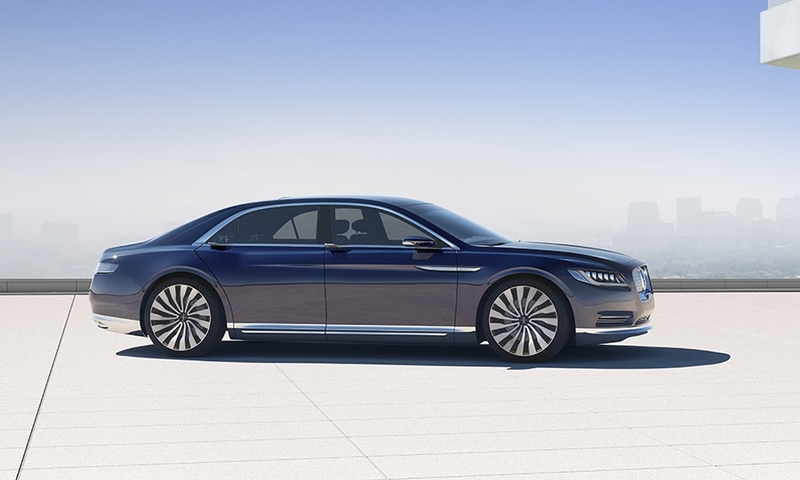 Cadillac has largely ditched actual model names in favor of the alphabet soup that’s ubiquitous among modern luxury cars, while the Continental represents a return of an iconic name from Lincoln’s past. While the CT6 is a production car coming this year and the Continental isn’t arriving until 2016, Ford executives made clear that what they’re showing this week is no fantastical design study. “This is very close to what we’re really going to do,” Galhotra told me.